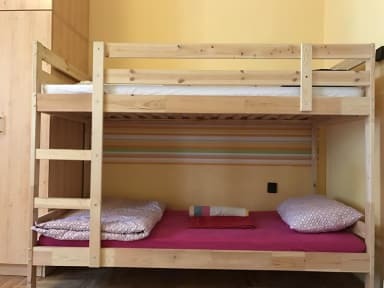 Casa Nora i Budapest, Ungarn: Bestill nå! 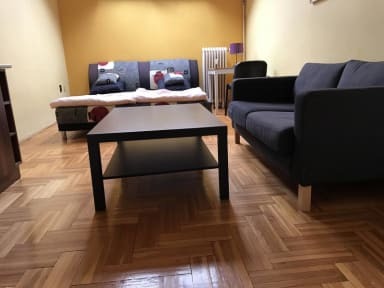 The apartment is located at the second floor and there is no lift available, the people with disability specifically, and generally everyone is advised to take a note of this, smoking is allowed in designated area, it is requested not to make noise or cause disturbance for the neighbors and the co-sharers. If you have any kind of allergies which you think we should know of, please let us know. The guesthouse has no reception, so it is requested to coordinate with the management for check in and out. Taxes not included - city tax 308.60 HUF (€1) per person per night. Reception opening times; 09:00 - 00:00. We accept check-ins and check-outs outside these hours, upon prior notice and acceptance.